| PARE MEMBERS' CHAT ROOM! Happy winter break all. What are you doing in this winter holiday..? I believe almost people just want to stay inside with a cup of hot tea and close the curtains. 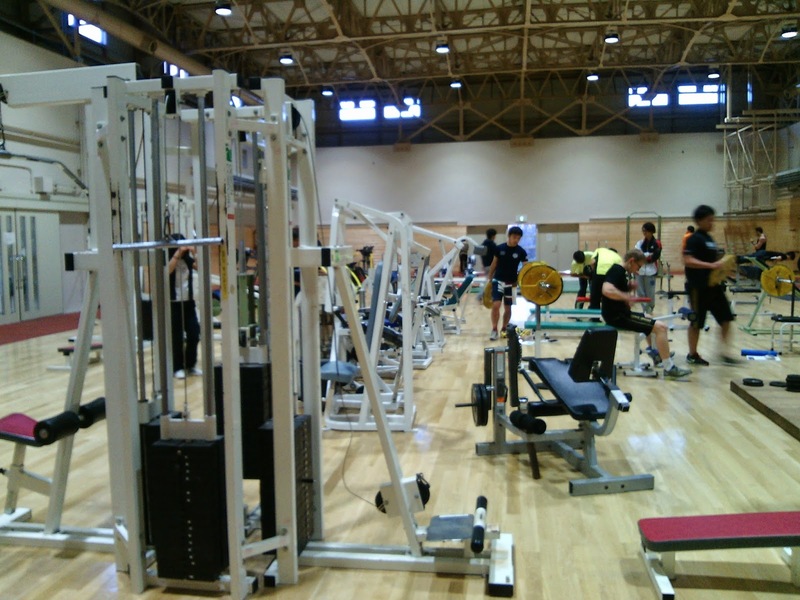 However, during the winter it can be even more important to maintain an active lifestyle, like going to a gym. I think this is the better time to join a gym. It would help us to fight off many deceases and illness during the winter. 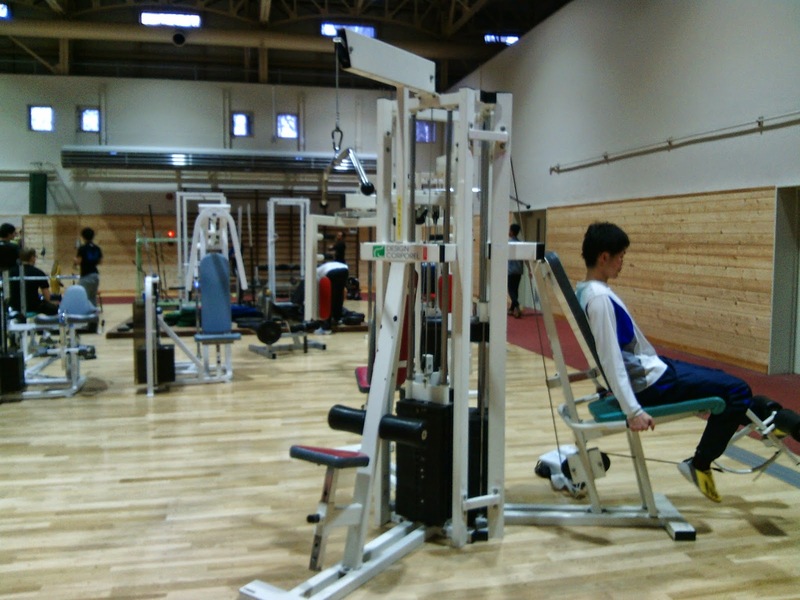 It is said that exercise would increase our immune system. It also can offer us protection against fever, cold, and flu. 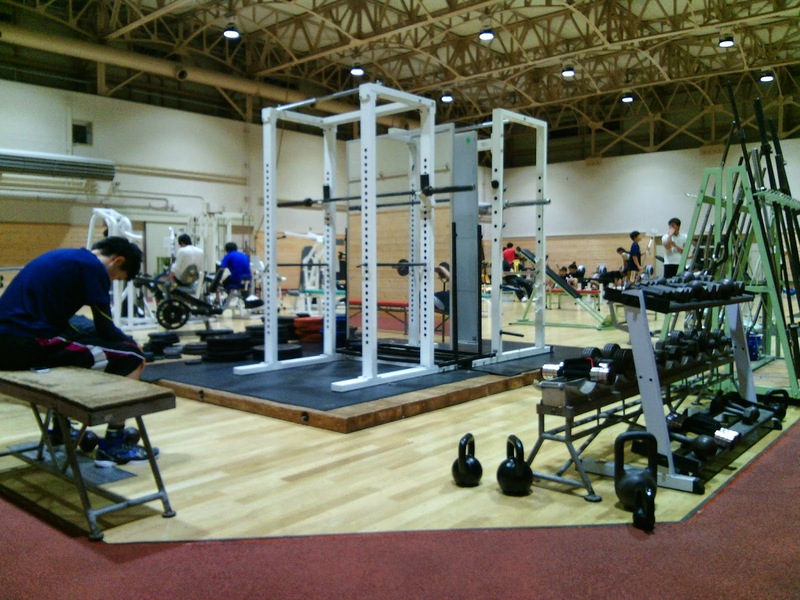 Speaking of which, I found Hokkaido University Training Center (University gym) near International Student Center. It is open from 7 am until 10 pm in weekdays. Moreover, it is free for student, staff, and anyone associated with the university. 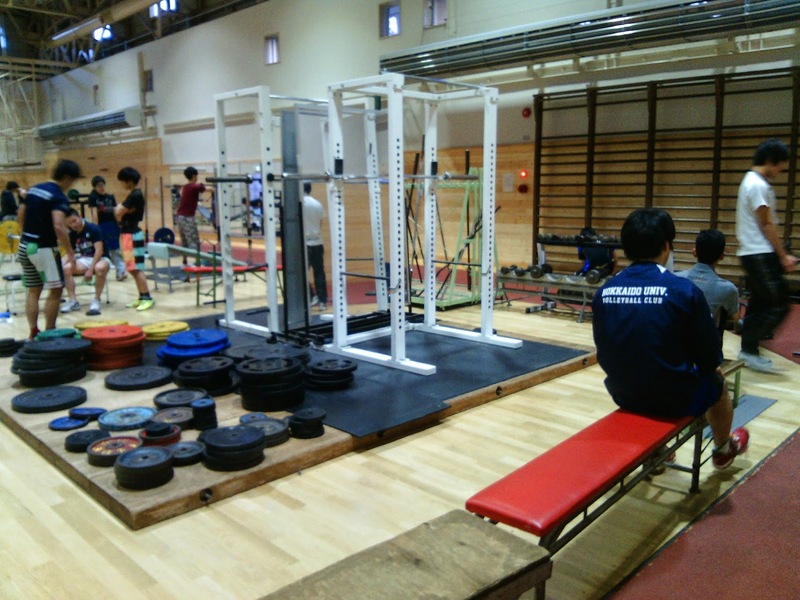 The place is enjoyable and comfortable to exercise, and the equipment is quite complete. Any exercise you can try there. So, lets go to gym...!